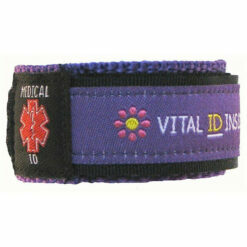 Medibands Asthma Bracelet provides reassurance that in case of emergency critical medical information will be conveyed quickly and accurately. 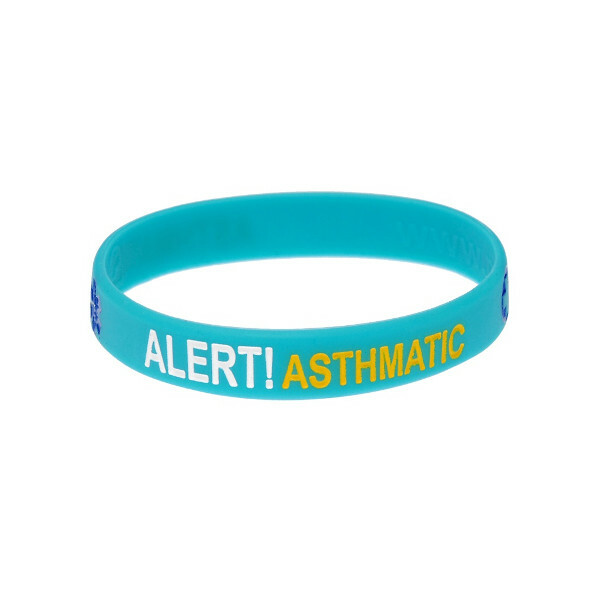 This asthma alert bracelet is perfect for alerting others to your asthma. The message states : ALERT! Asthmatic. 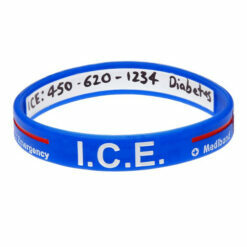 There is also a medical symbol on the wristband. 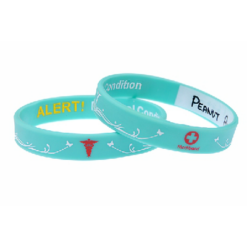 This wristband provides reassurance that in case of emergency critical medical information will be conveyed quickly and accurately. Small sizes for little wrists from about the age of two and up all the way to Adult. Choose correct size to fit wrist from drop down menu. Good idea but got small kids and it is tiny only for toddlers ,, had to be returned so if ordering think of size … as extremely small fitting . Hi Ruardhi, we give the circumference of each size and the age group it will be appropriate for in our product description. 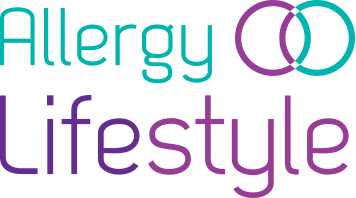 For example: Small (Child 2yrs & up), Medium (Age 5 up to small adult). I’m sorry that you ordered the wrong size. We do encourage people to measure their wrists if they are not sure what size they should buy. Thank you for your review.